Custom software development means development of software for specific requirement of client. 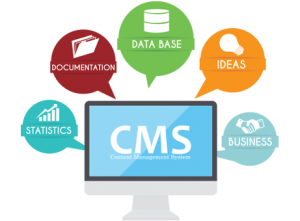 Custom software is exactly what client requires for its business environment and it fits into all expectations of client. PSpace offers the best manufacturing erp software in Noida, India at affordable cost. This is a scalable and robust solution for any manufacturing industry. This is a complete suite for planning, scheduling, executing and monitoring the entire manufacturing system. 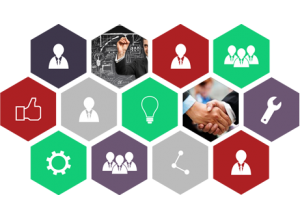 Our offshore software development services are designed to provide labor cost savings up to 70% for various solutions as compared with in-house development in American and European countries. 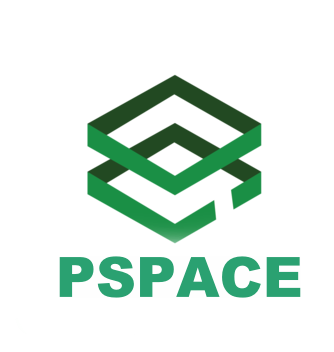 PSpace as an offshore software development company follows proven development processes and quality management system, thus minimizing the risk involved in project development.